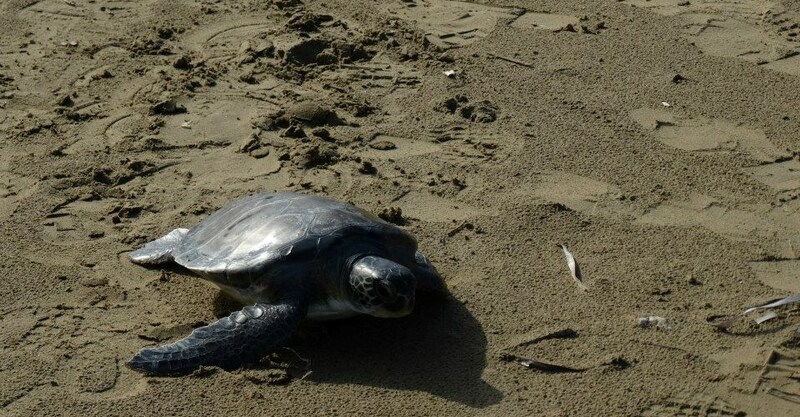 Cretaquarium invites you to the release of a marine turtle to its natural environment. The turtle was found injured and transfered at Cretaquarium by Dr. M. Dretakis, where the scientific personel treated and took care of it. After 7,5 months the turtle is perfectly healthy and ready to return to its natural environment. The release will take place this Friday, 14/11/2014, at the beach in fron of Cretaquarium at 11:30.